I would never see this coming but they did. 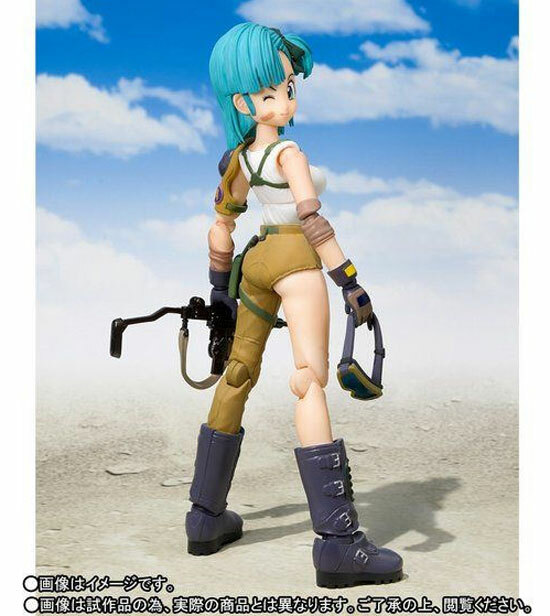 S.H.Figuarts is releasing a young Bulma version! 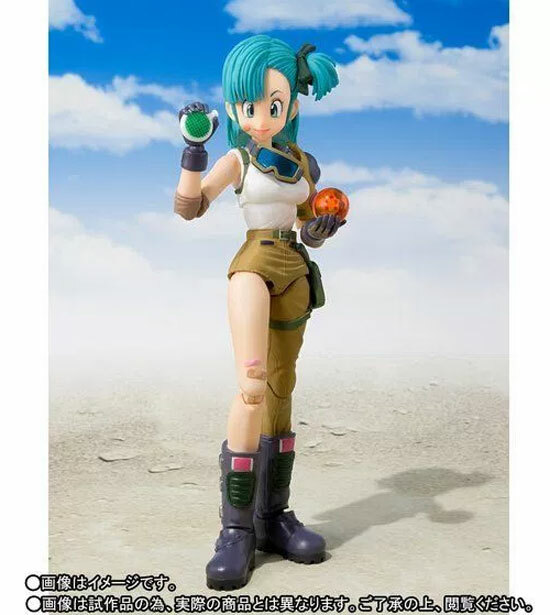 This is the version that was illustrated in the early days and it seems many fan love this outfit of Bulma. 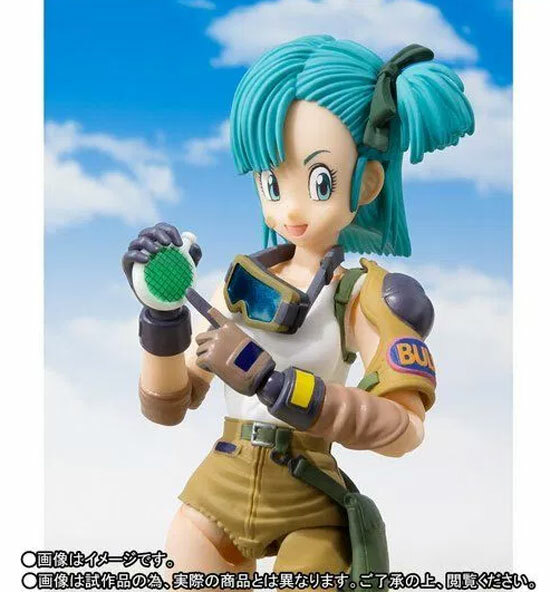 I have to say this is a younger and cuter time of Bulma and no wonder she was selected. 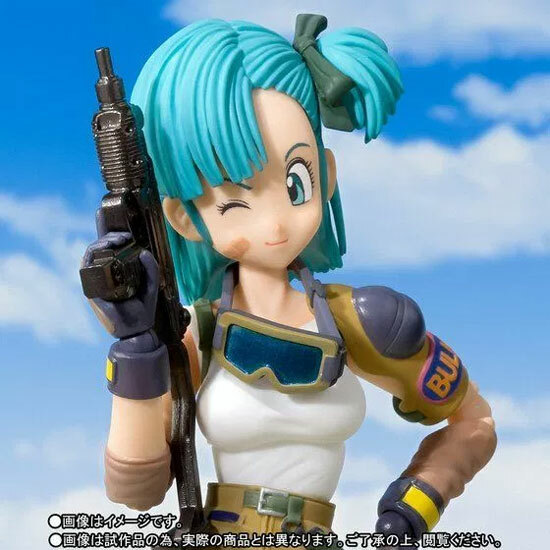 I mean who would want an angry Bulma right? She is having 3 set of hands, 2 face expression, a goggle and a Uzi gun. a Dragonball Radar which she created. and a 5 Star Dragonball. 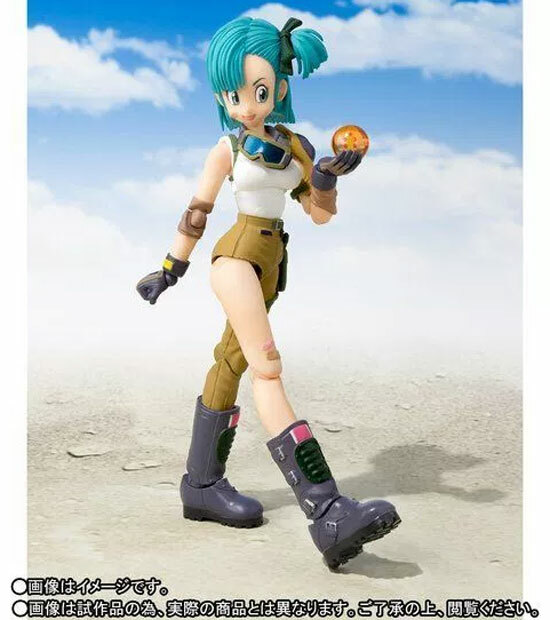 One thing to note that she is releasing under Premium Bandai product. So it could be challenging for oversea collectors.